This Shrink Film Gusseted Tubing provides a quick and professional solution, and high presentation shrink wrapping for your pallets. Shrink Film Pallet Covers stabilise and protect your pallets in transit, and are supplied open ended on a roll. 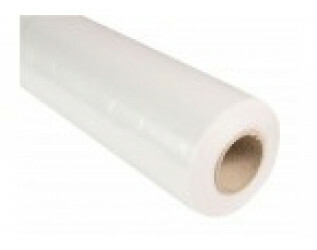 This Tubing can then be cut to length to ensure a sufficient length of film to seal the top.